Wedding & New Formal Suits bespoke tailored in a personal style using traditional techniques. — De Oost Bespoke Tailoring - authentic tailoring and personal attention. 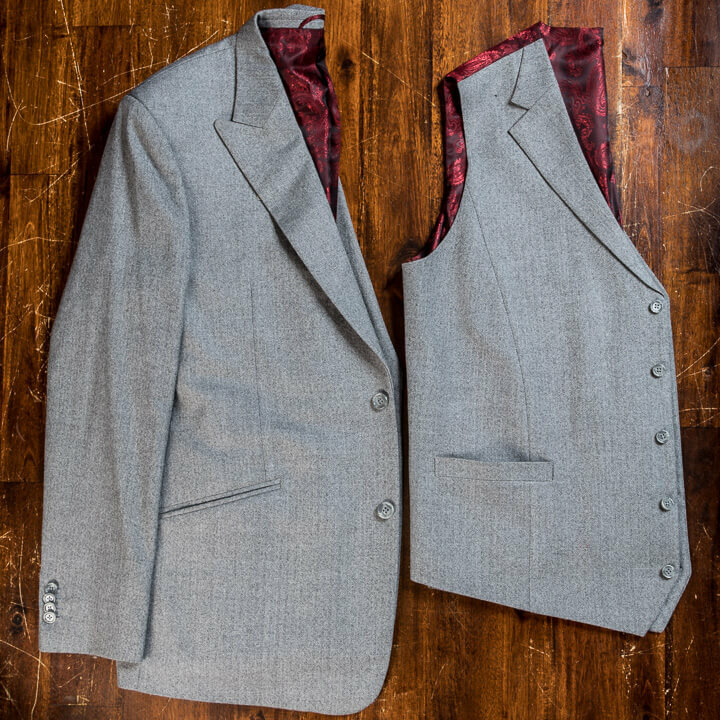 Suits - Jackets for Weddings & New Formal styles. Suits, Jackets & Blazers for men with their own style and expression. All tailored with the finest British and Italian fabrics. For formal, smart, hunting and/or equestrian occassions. All suits, jackets, waistcoats you see are actual pieces for individual clients. Tailor made following the bespoke traditions. What could we tailor for you? 2-piece suits from € 600,- / 3-piece from € 800,-. Do you wear a suit/ (sports) jacket because you have to, or because you choose to? Our lifestyle clients usually are men with strong opinions. Men who aspire to create their own success. Have their own style and specific needs and wants. Create your own path instead of following the common trail. Want to bring your own design? Of course! Do you want your suit, jacket, or shirts to reflect your personal style and values? Create your own. Have it tailored. Our lifestyle clients are constantly experimenting with colour and design to create new possibilities to express themselves. 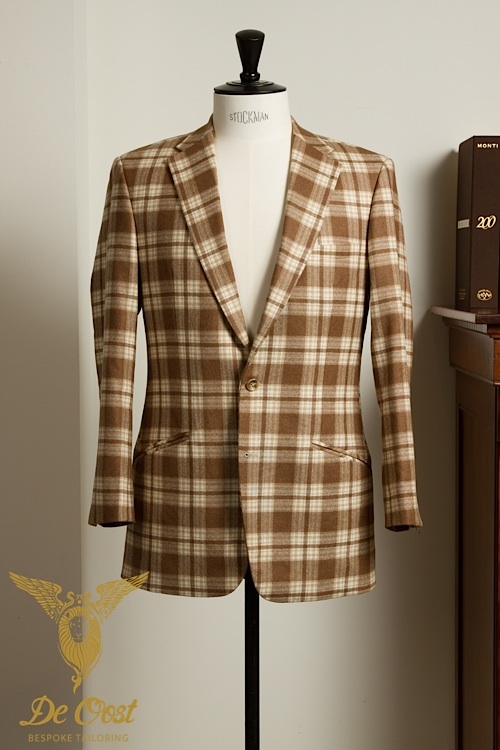 We can tailor any model, cut and style of suit, jacket and blazer you prefer. These are models we and our clients like. Please click to see more samples and design ideas. The New Formal: A tailored dress style is just like cooking. Ingredients and styles can be mixed and matched to create a personal brand. Might it be for fun or you just think it is time to add a dash of dandyism in to your business wardrobe. We love to brainstorm about what models and materials could be the best choice for you and how to create a complete personal style. We have some experience I think. Click for inspiration and ideas. What is a wedding suit? : There is not such a thing as a wedding suit per se. It could be an out fit purely for that day or maybe you would like to wear after wards to? Did you think about your partners style, the location and so much more? Well we have done this a few hundred times so we think we can share some experience and ideas with you to make your wedding outfit and the day unforgettable. Click for inspiration and ideas.